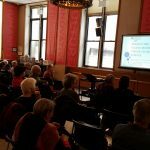 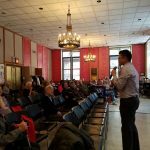 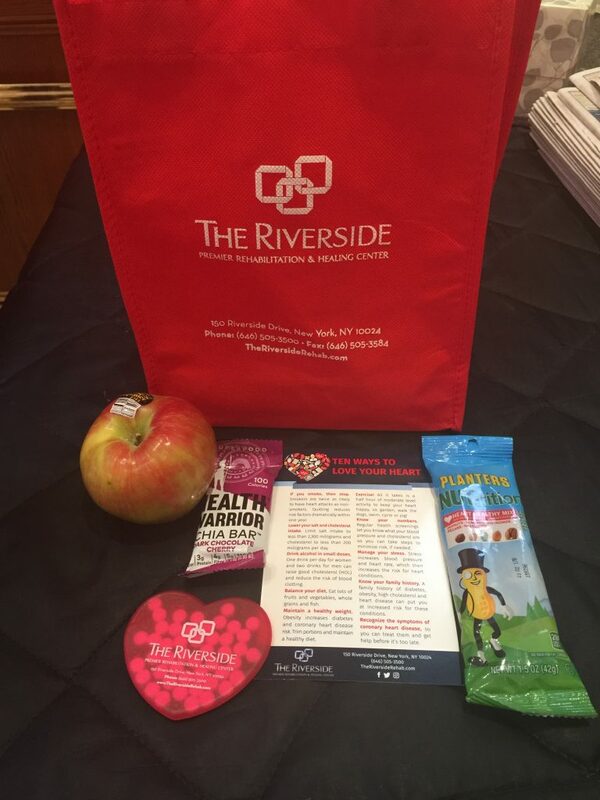 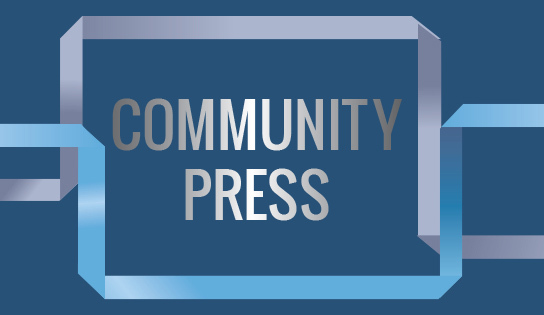 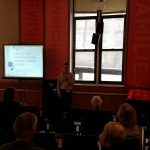 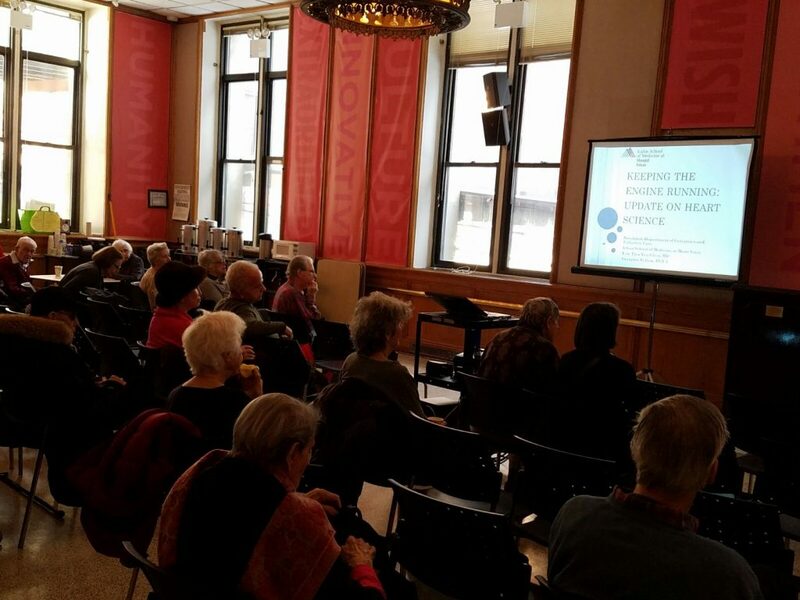 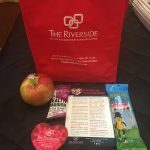 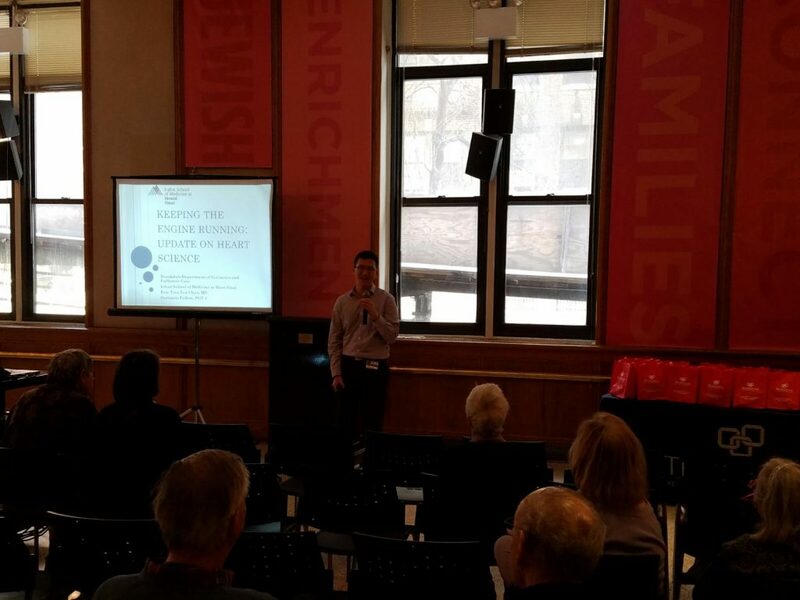 The Riverside was proud to co-sponsor a Cardiac Seminar at the 92nd Street Y Himan Brown Senior Program in Manhattan. 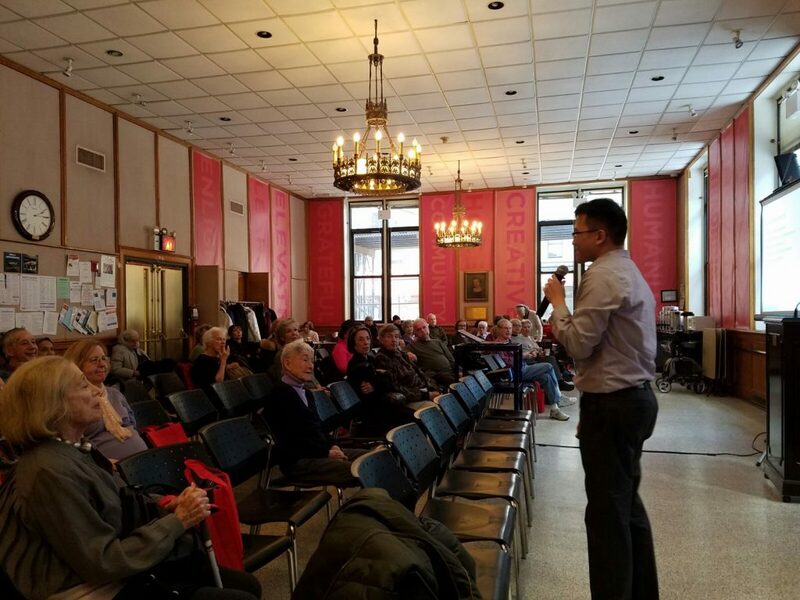 Attendees enjoyed an interesting lecture from the Ichan School of Medicine at Mount Sinai on “Keeping the engine running: An update on Heart Science,” presented by Doctor Eric Chyn, MD. 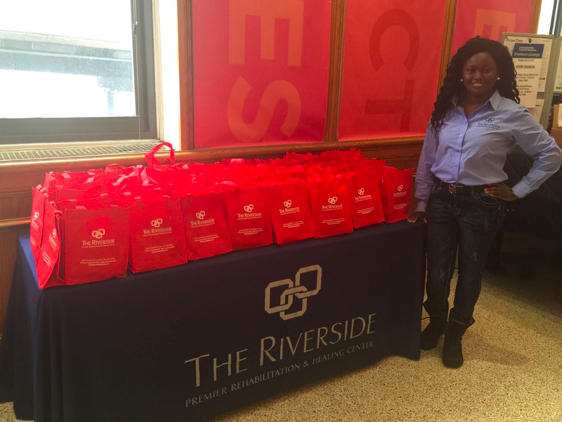 Over 60 Seniors attended and went home with our signature tote bags filled with heart healthy snacks and other goodies. 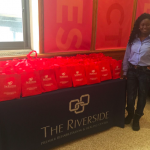 It was a great event enjoyed by all!